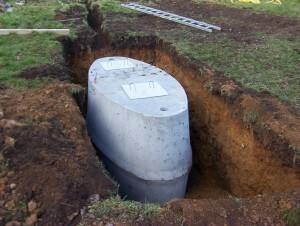 The Government is to force its controversial Septic Tank Bill through Committee stage next week, without allowing adequate time for questions or debate about inspection standards and costs. Fianna Fáil Environment spokesperson Niall Collins has expressed his outrage at the Environment Minister’s refusal to confirm what standards will apply for the inspection of over 400,000 septic tanks nationwide under Environment Minister Phil Hogan’s Bill. “Minister Hogan is pulling a fast one here,” said Deputy Collins. “It appears he had no intention to allow this Bill to be properly debated at committee stage, and he had no intention of answering the simple but fundamental question about the standards that will be used for inspecting the tanks under this Bill. Fianna Fáil accused the Minister of blocking requests to allow the EPA before the Oireachtas Environment Committee to answer crucial questions about the inspection standards. Are new homes needed in the capital?